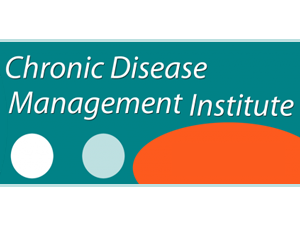 The Chronic Disease Management Institute is a five-day course designed for nurses who deal with patients living with chronic conditions to learn about effective best practices associated with health promotion and disease prevention and understand current trends associated with chronic disease management. We will focus in-depth learning of evidence-based practices associated with chronic disease prevention and management. This institute will include topics to enhance the knowledge uptake, clinical excellence and outcome identification and measurement. You will gain valuable knowledge and skills related to best practice guidelines and how to use them in prevention and management of chronic disease. This learning experience is an opportunity for you to develop and shape a plan for improving chronic disease prevention and management in your practice and organization.